GMC Motorhome Cable, park brake intermediate 26'. Golby brake cables are engineered for durability, reliability and easy installation. GMC Motorhome Cable, park brake intermediate 26'. 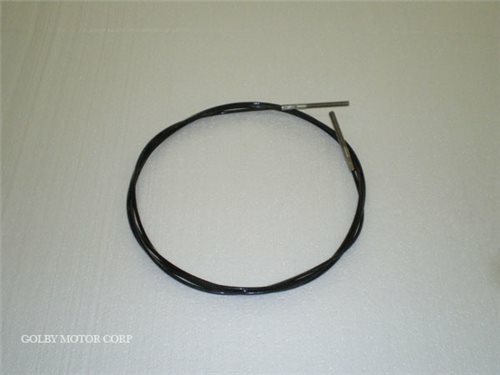 These OEM parking brake cables are quality reproduction cables with identical fit and appearance to the originals. Golby brake cables are engineered for durability, reliability and easy installation.